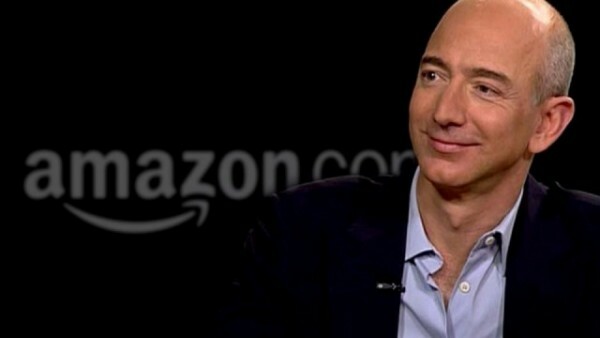 Amazon has found itself in a world of controversy lately after a report detailing the results of a nine-month investigation confirmed that the e-commerce giant is profiting off the backs of Chinese factory workers that are forced to work in poor conditions. The report, which was released by the New York-based China Labor Watch, offers a behind-the-scenes look at how Amazon is able to sell devices like Echo speakers and Kindle e-readers for as little as $40. 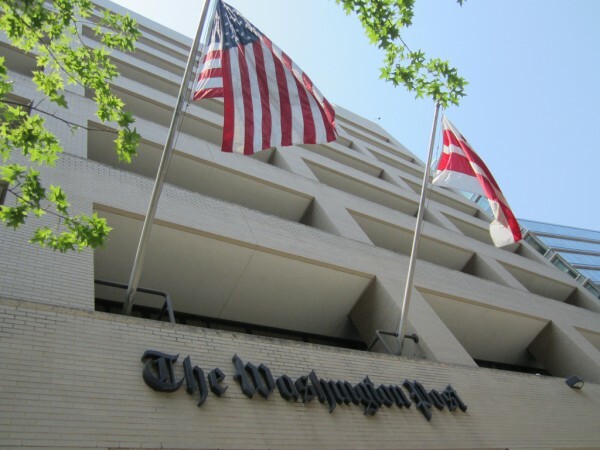 Specifically, the investigation found that workers were required to work more than 100 hours of overtime each month, which is in violation of existing Chinese labor laws that limit overtime to just 36 hours a month. Additionally, employees do not receive adequate safety training, staff dormitories aren’t equipped with fire extinguishers and lack adequate fire-safety precautions, and workers are required to show up for work 10 minutes before their shifts are scheduled to begin and they do not get compensated for this time. This isn’t the first time that Amazon has made headlines for poor working conditions and the questionable ways in which they treat their employees. In April of this year, the e-commerce giant came under fire for allegedly intimidating workers to the point where they felt as though they had to urinate in bottles just to avoid getting fired for taking bathroom breaks. 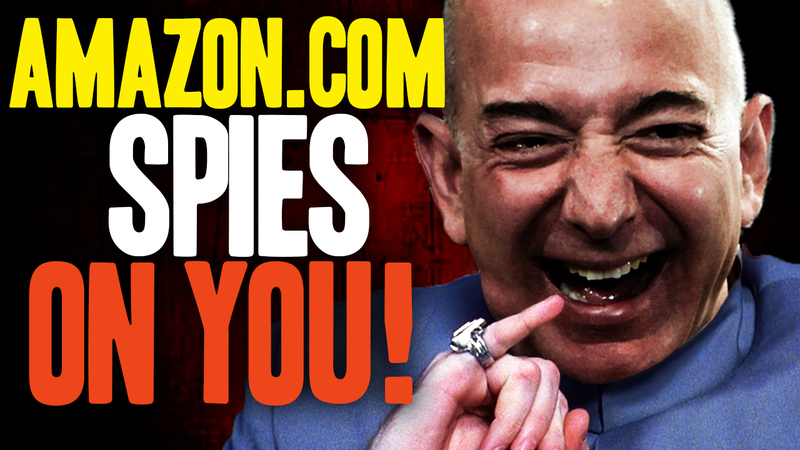 An author by the name of James Bloodworth decided to go undercover at an Amazon fulfillment center in the United Kingdom in order to gain information about how the company operates for a book that he planned on writing. Bloodworth said in an interview with The Sun that staff had to move around the entire warehouse to find the necessary items that were to be shipped out, and as such, the bathrooms were usually too far away to take a quick trip. Instead, Bloodworth explained, many of the employees carried around a “toilet bottle,” which they used to relieve themselves in to avoid getting penalized for taking long breaks. (Related: For more stories like these visit Whistleblower.news). 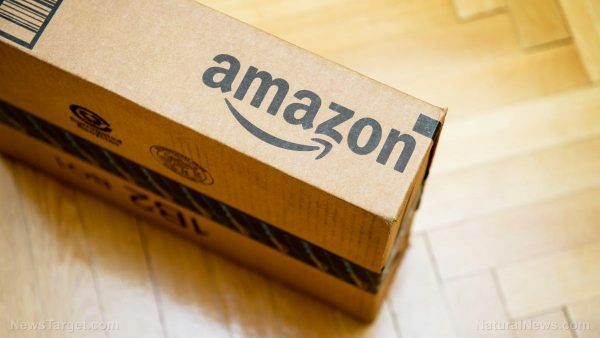 The undercover investigation sparked a wave of controversy, which ultimately compelled Shona Ghosh of Business Insider UK to take an even more in-depth look into Amazon’s questionable practices. Among several other things, Ghosh’s report indicated that some workers have been penalized by Amazon for being sick, which is obviously something that is beyond their control. One pregnant employee received “warning points” for getting sick while on the job, and another employee was reprimanded for also getting sick even though they had a note from their doctor. Read Humanitarian.news for more stories on human rights.